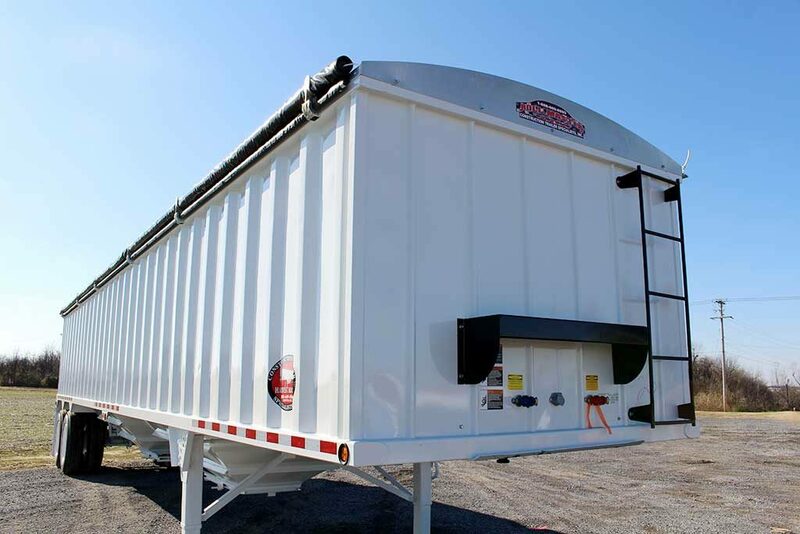 The Harvest Master grain trailer offers you the best quality to get the job done in the field and down the road. 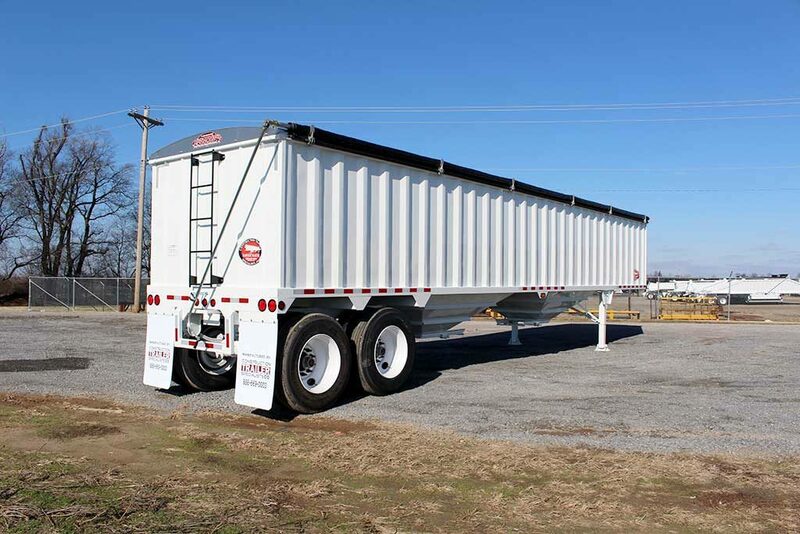 Over the years, we’ve had countless farmers come to us and say how much they love our grain hopper trailers because they are built to last, providing them outstanding value. 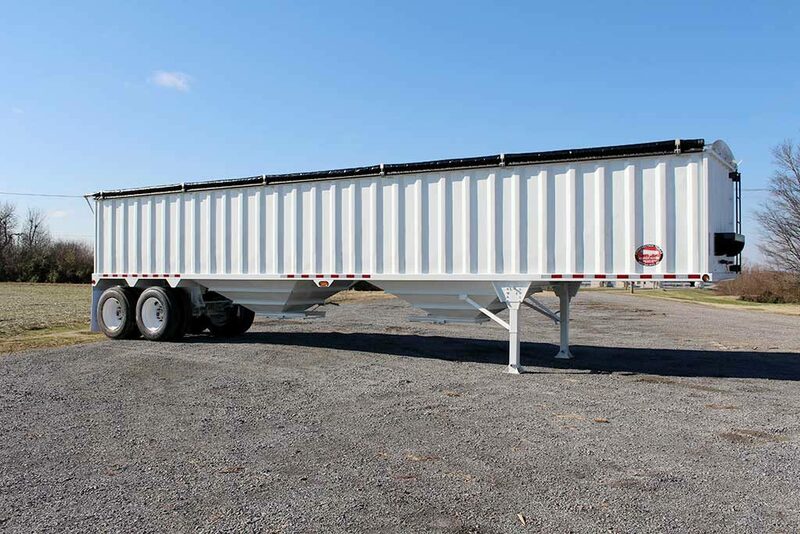 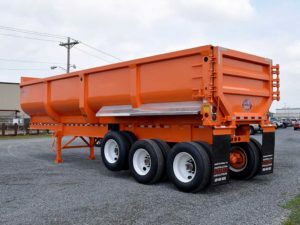 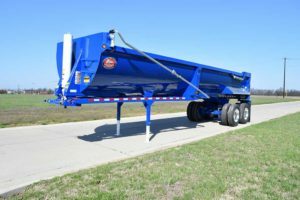 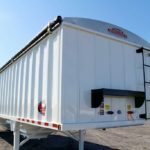 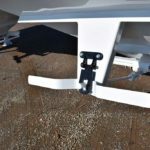 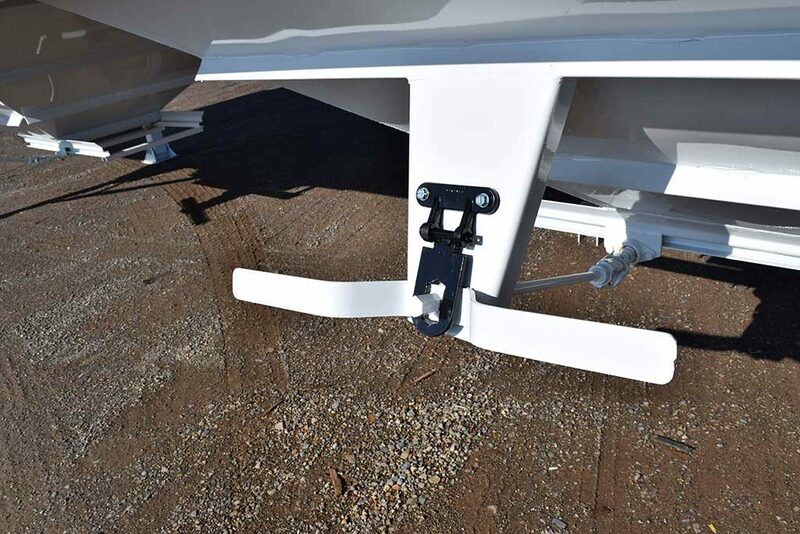 The Harvest Master grain trailer features easy-to-open butterfly door cranks as well as catwalks and ladders in the front and back of the trailer. 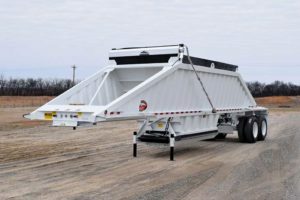 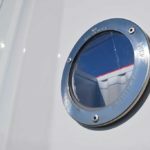 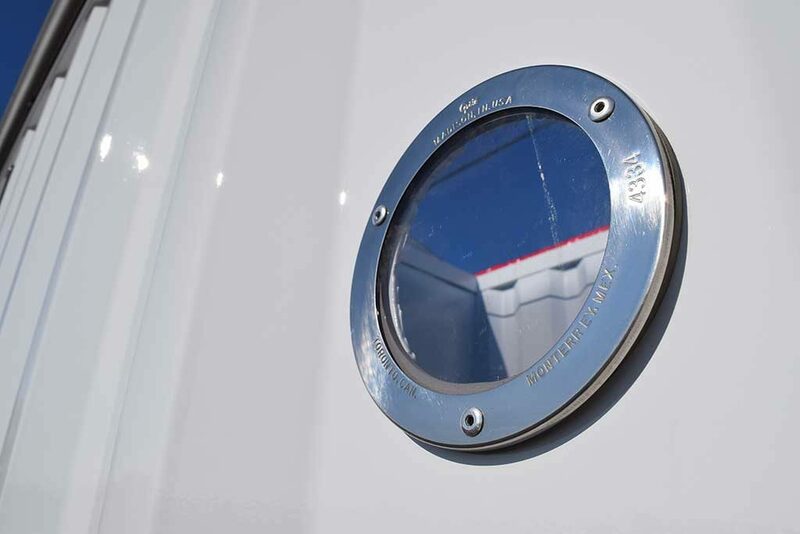 It also features sight glass windows on the driver’s side that allows one to inspect the load as it’s being poured into the hopper without climbing on top. 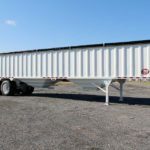 Our manual side-to-side roll tarp is also included with the purchase of a trailer.